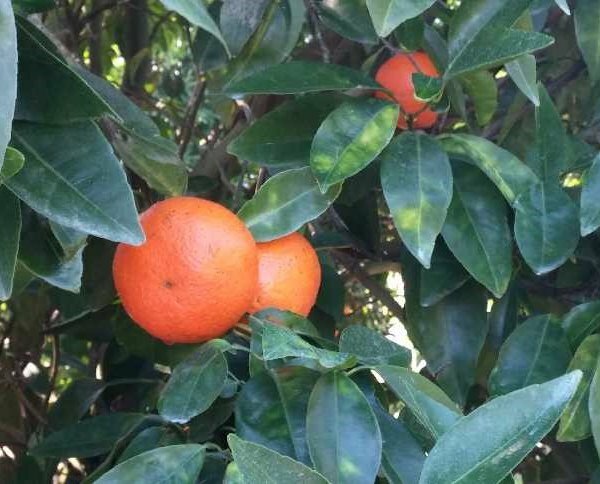 Sugar Belle® was developed by scientists at the University of Florida’s Institute of Food and Agricultural Sciences, Citrus Research and Education Center. 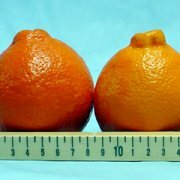 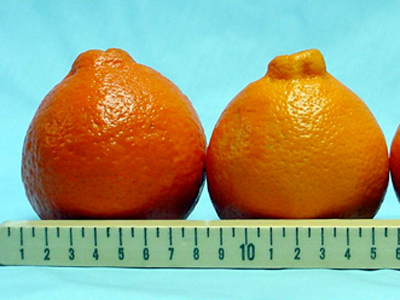 Fruit resembles that of ‘Minneola’ tangelo in shape and appearance. 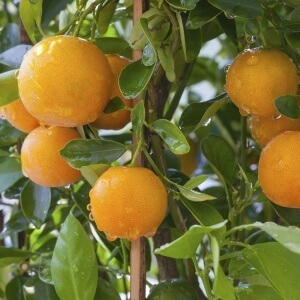 The color and flavor of the fruit is a good balance of intense sweetness and typical citrus tartness. 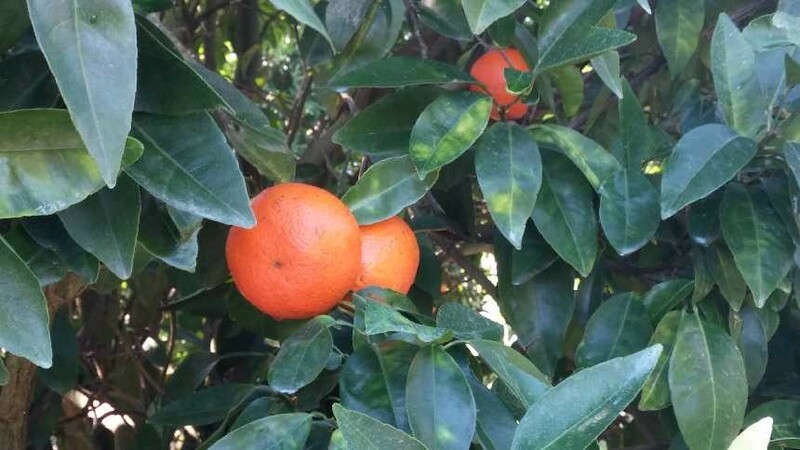 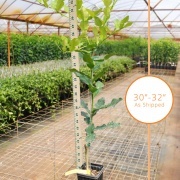 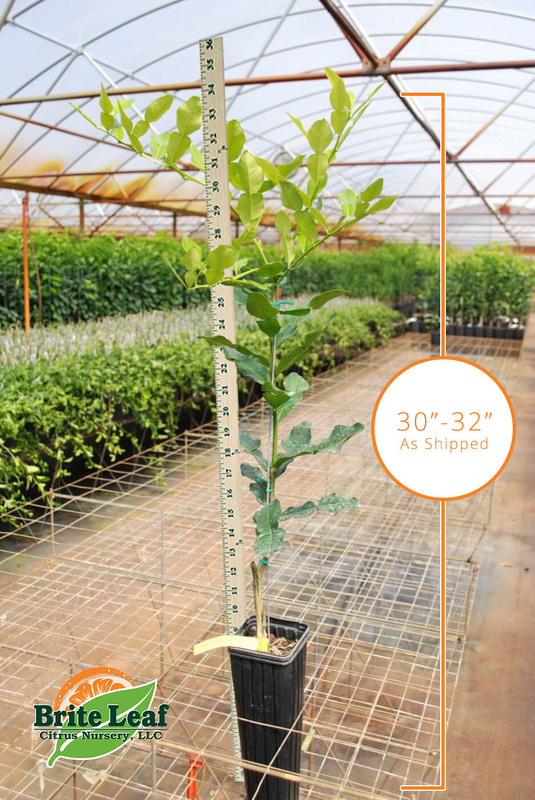 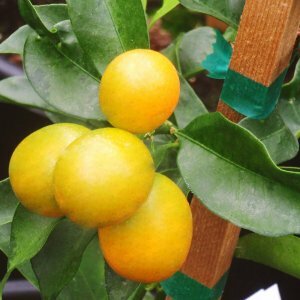 Trees are very vigorous growing and after a couple years of establishment are showing good cold hardiness into the upper 20’s as well as great tolerance of HLB (citrus greening). 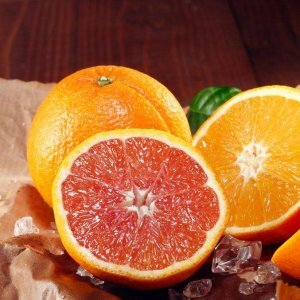 Great fruit for juicing or eating, just have to work around the seeds. 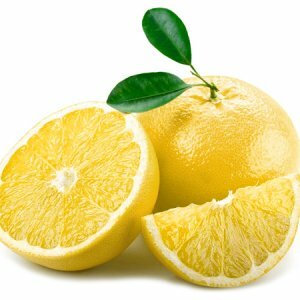 A patent fee of $6 is included in the price.